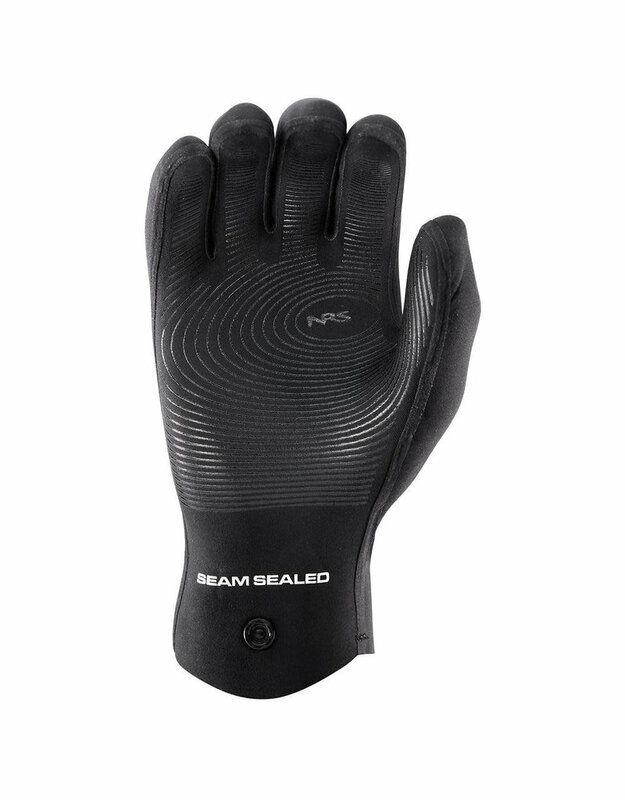 When conditions on the water cross the line from cool to cold, step up to NRS Catalyst Gloves. Flexible 2 mm Extend™ neoprene and taped seams retain warmth, while the soft-seam design delivers total comfort. 2 mm Extend neoprene offers 30% more stretch than other neoprenes for better flexibility and dexterity. 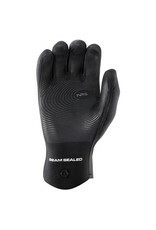 Soft-seam design eliminates pressure points inside the glove to keep your hands comfortable all day. Seams are taped for 100% waterproofness up to the cuff. 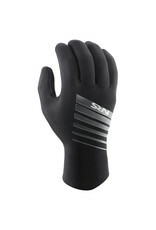 Silicone grip pattern on the palm provides excellent paddle and oar control.